After delays due to the snowy weather in December, the PhD Manager User Group met on 9 February at the University of Northampton. The meeting was organised by our group co-ordinators David Watson from the University of Northampton and Tracey Bean-Williams from Open University. Haplo shared upcoming new developments for PhD Manager including reminder alerts and enhanced functionality for training needs analysis, planning, and logging of PGRdevelopment activity. The group discussed the upcoming REF and the ways in which PhD Manager might be developed to support it, and also shared advice to our newer institutions on the implementation of PhD Manager. The session ended with a discussion of the impact PhD Manager has had on our institutions and the results from our recent User Group survey. 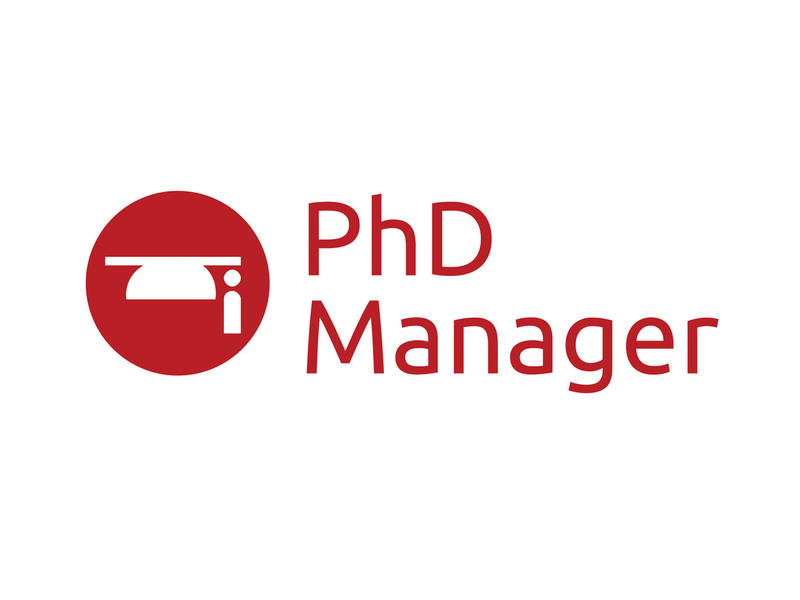 Prior to using PhD Manager, institutions painted a picture of time-consuming processes which were paper-based and difficult to control. After implementation, our institutions told us they have greater visibility and save time, and clear streamlined processes. 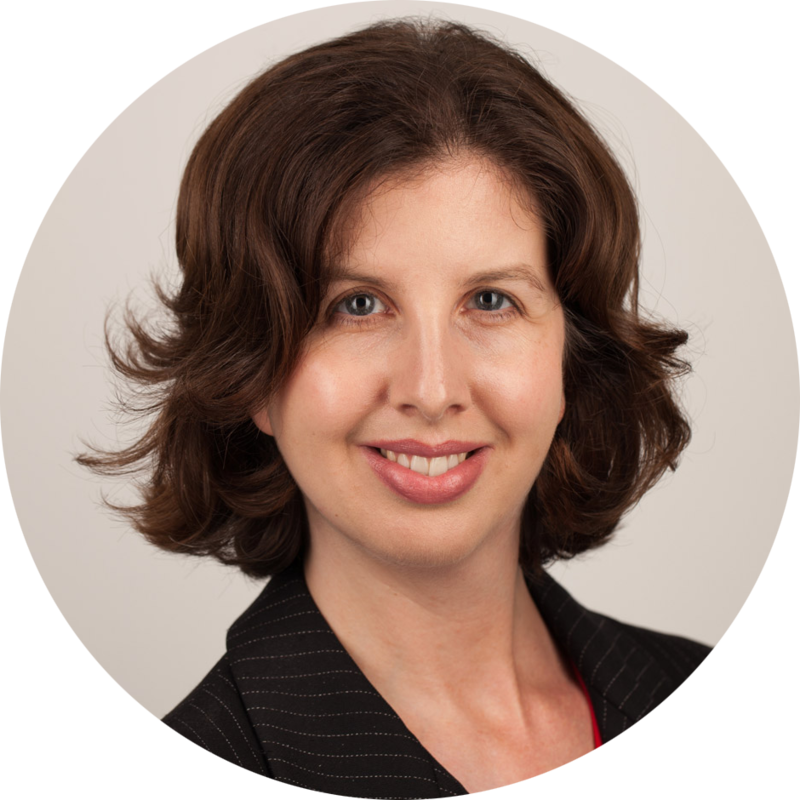 To learn more about the positive ways that PhD Manager has impacted our institutions read our full report of the user group survey. We value the ideas we receive from the user group as a really important means for us to work effectively as true partners with our institutions in developing PhD Manager. The next User Group is scheduled for June and will be hosted by the University of Westminster. If you have any further questions, please contact us at hello@phd-manager.co.uk.